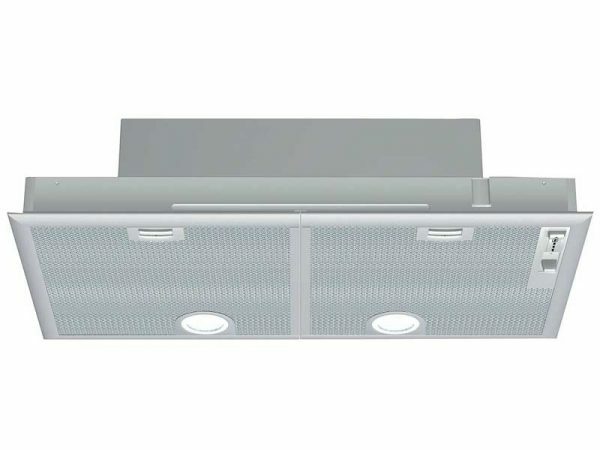 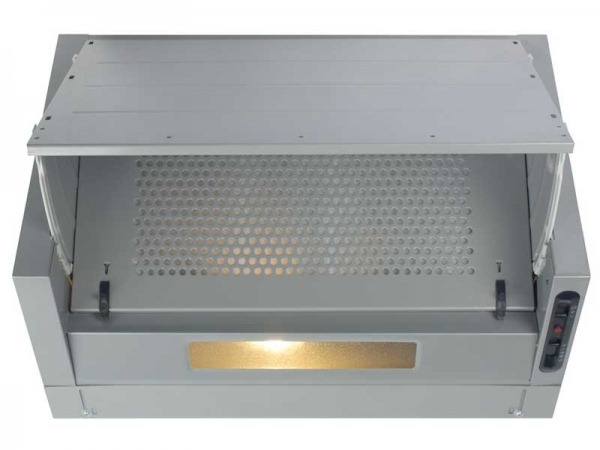 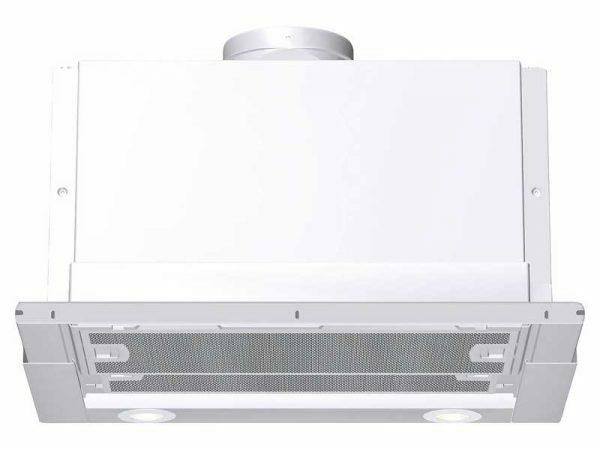 Discreet and unobtrusive, this NEFF D2664X0GB integrated cooker hood isn’t seen or heard, but can still keep your kitchen free from odours and unwanted steam and grease. 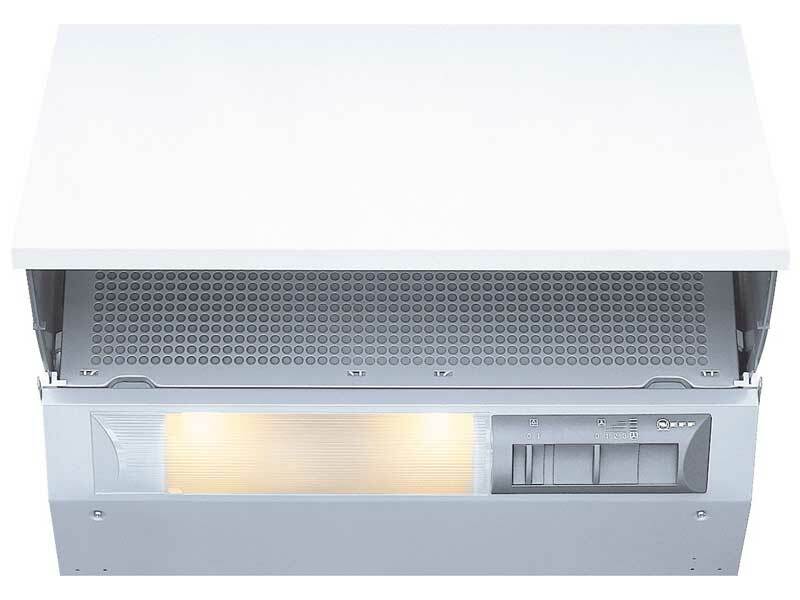 3 power levels and an intensive setting provide efficient results. 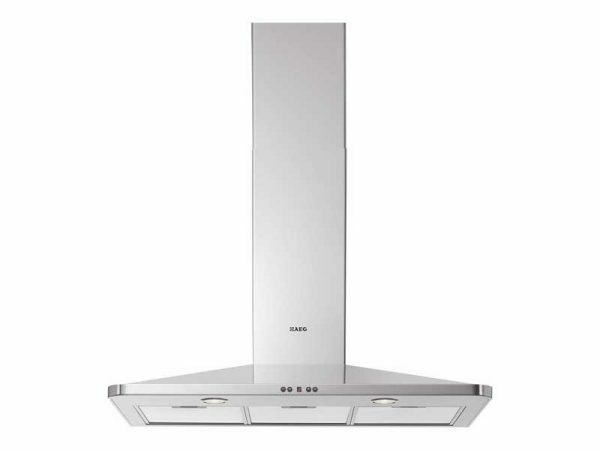 With two washable grease filters for easy maintenance and two 40W lamps for illumination over the hob area.